When you need a fix of the Emerald Isle, We're here to help. As Redding’s best Irish pub, Shameless O'Leerys is ready to meet your every craving for Fish 'n' Chips, Guinness, Jameson, and a taste of Ireland with a Redding flare. O'Leery's has won "Best Bar Food" by Best of the North State, every year since they opened in 2011. It's no surprise that our extensive menus will leave you coming back for more and recalling your Irish ancestry. We don't just have great food... O'Leery's has also been voted "Best Redding Bar" and "Best Night Life in Redding" since we came on the scene in 2011. Come on down and see what shenanigans will take place. 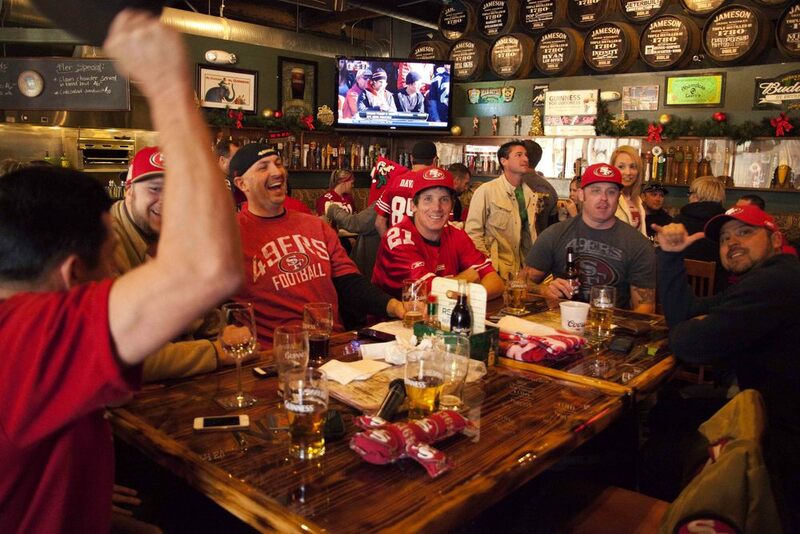 For all of our fellow sports fans, come and cheer on the 49ers (or other lesser teams) with a crew of Redding's best fans. Whether it's UFC fight nights shown for free, the 49ers, Giants, or Team USA in Soccer, Shameless O'Leery's is the place to be for unforgettable games and matches. 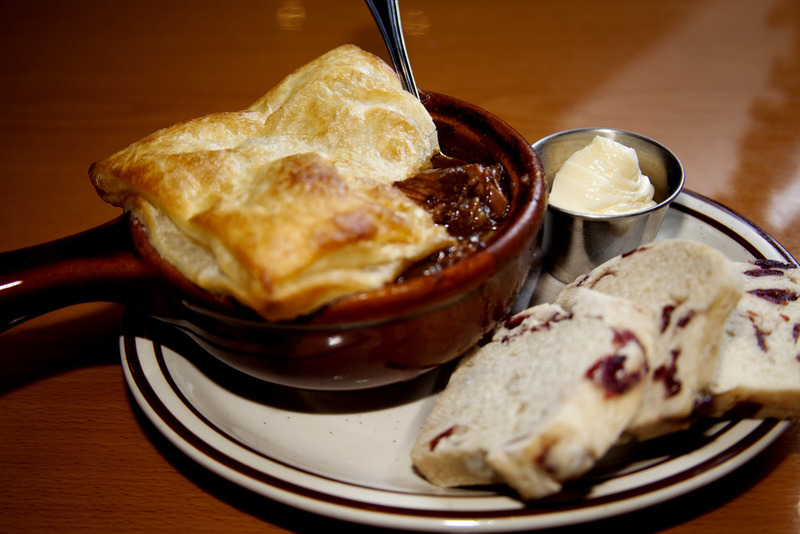 Get ready to drool over our pub style favorites like Bangers 'n' Mash, Guinness Beef Pie, Irish Nachos and Shepherd Pie. Go big or go home, right? We couldn’t think of a more fitting way to go big on sports than to serve up all you can eat sports events alongside our big screen TVs in every corner of the house. Home of the 49ers, Giants, UFC and Team USA in Soccer, we love it all. 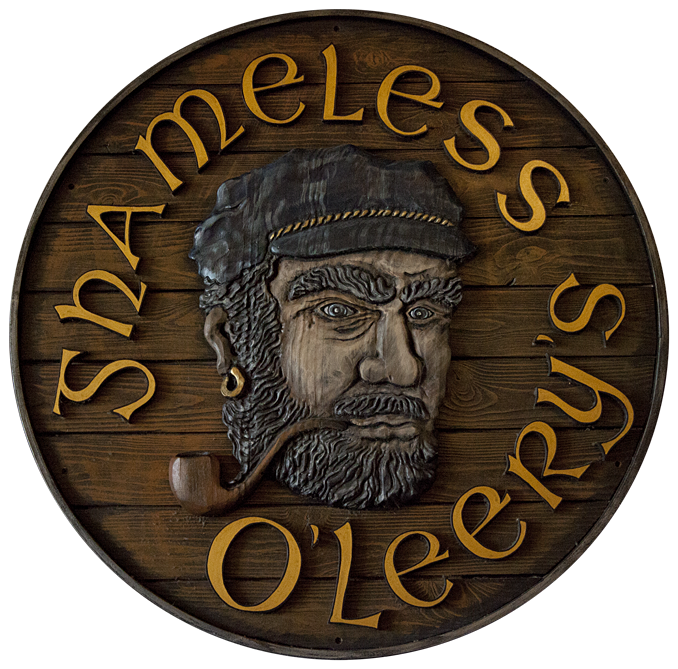 Shameless O'Leery's is nestled in the Cascade Square in downtown Redding right on California Street. Whether you're looking to grab a 20 oz perfect pint with the lads, or are craving a Shepherd's Pie for dinner, Shameless O'Leery's is the place to be. With an abundance of big screens, there's no better place to watch the game. Grab some Irish nachos to fuel your adrenaline while we get you the hottest sports action each week. Come get rowdy for Monday Night Football or get your fill of knock-downs with Ultimate Fighting Championship Matches- We pay for the fights and your watch for FREE! It doesn't get much better than that. The louder it is, the merrier. As avid 49er fans, we're usually the loudest of them all. While you come and cheer on your team, come and discover which of our craft beers and fine whiskeys are your favorite. So next time you come get your game on, have a play by play with our extensive line of brews to see which ones you wanton your team. From Bangers & Mash and Shepards' Pie to Burgers and Captain Kadoozie's, our kitchen cranks out some of the best bar food you can find anywhere. by Best of the North State! 2015, 2016, 2017... and counting!! Hailing from the highlands of the North, this traditional Irish banger comes topped with caramelized onions, sauteed mushrooms and a creamy horseradish. The perfect marriage of two of Ireland's staples- Irish beef and Guinness. For this traditional dish, we slowly stew the beef in Guinness and then top it off with a flaky puff pastry crust baked to perfection. Thin cut potatoes smothered in sharp cheddar and Irish white cheddar topped with sour cream, green onions, and your choice of corned beef, bacon, or both. Anything goes in Dublin. This traditional banger decided to go over the top with mashed potatoes, braised cabbage and our signature whiskey mustard.